Update: Apple has now added the 8 GB 5c to its European online stores. In the UK, the device is priced at £429 unlocked — a difference of £40 between it and the 16 GB model. It will likely appear on the U.S. site in the coming hours. It appears limited to the UK, France, Germany, Australia, and China. 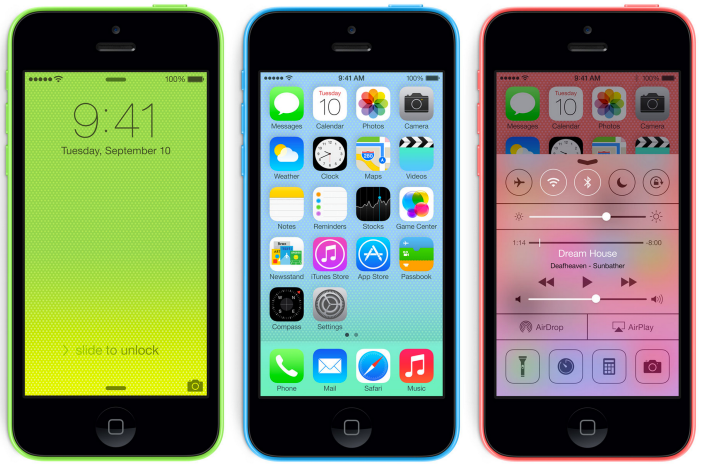 Earlier today, we reported that Apple was planning release an 8 GB version of the iPhone 5c to help support the phone’s lagging sales. Now it seems that U.K. carrier O2 has made that plan official by releasing the phone for sale on its website. At the time of this writing, it has not appeared on any U.S. carriers’ stores nor the Apple website. Aside from the reduced capacity offering, there aren’t any changes to the device. This new 8 GB model seems to be designed to help pick up a few more sales in the low-cost phone arena where the 8 GB iPhone 4s may have seemed like a much less attractive device. The newer version includes Apple’s custom dual-core A6 processor, an 8 MP iSight camera, and FaceTime HD camera. The O2 site indicates the 8 GB iPhone 5c will be available for approximately £409 off-contract, which is £60 cheaper than the 16 GB model. This is based on the highest-cost Pay Monthly option, which normally closely matches the off-contract. The U.K. Apple Store currently shows a third, blank space on the iPhone 5c capacity selection page (shown above), indicating that a third version is coming soon. The U.S. store doesn’t show the third space yet, though the phone is expected to be available in the United States later today.